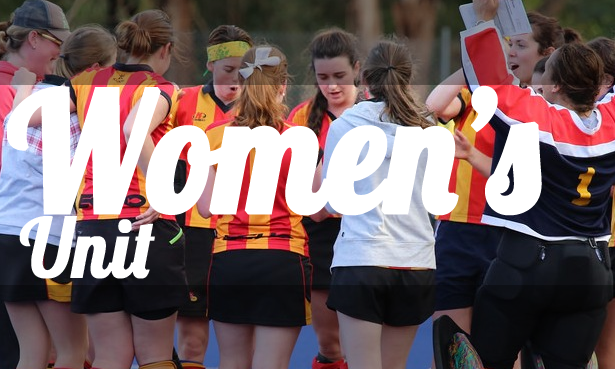 ECHO is a vibrant sporting club that provides an encouraging environment for people keen to play hockey or who would like to play a team sport. 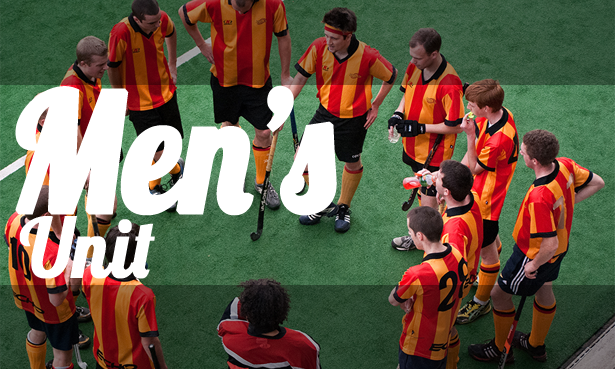 We seek to provide our members with a unique opportunity of playing in a competitive hockey league for a club which upholds Christian values and good sportsmanship while not playing games on Sundays. The Club provides a supportive, family orientated environment that provides a social network that a person may not be able to get elsewhere. We can also connect players to Churches and other Ministries. Increasingly we are looking to be more outwardly focused. We are actively looking for opportunities to partner with organisations and churches on initiatives with aligned objectives. We would love to hear from like-minded organisations that have a passion for helping communities and people, ministery, and use sport as the vehicle for outreach. 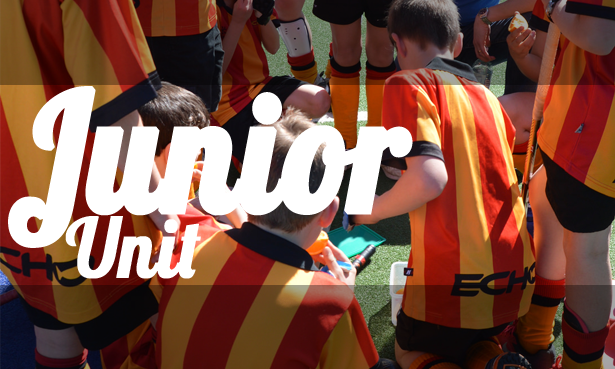 Our players represent over a dozen congregations across several Christian denominations across Melbourne, and we welcome players of all standards, from beginner to experienced VicLeague players. We still heavily rely on word of mouth to recruit players, and channels available through local Churches is a key contact point. On occasion, we send information to Churches by mail to let them know what we are doing. If you are interested in receiving this information or recently received a flyer from us and no longer want to be contacted, please fill out the form below. We are also keen to hear from organisations and businesses that are interested in sponsoring or partnering with our hockey club.